OPEN HOUSE SUNDAY, NOVEMBER 4, NOON -1:30. NEW PRICE! MOTIVATED SELLERS! This home has been updated with modern amenities but maintains the ambiance of an antique. 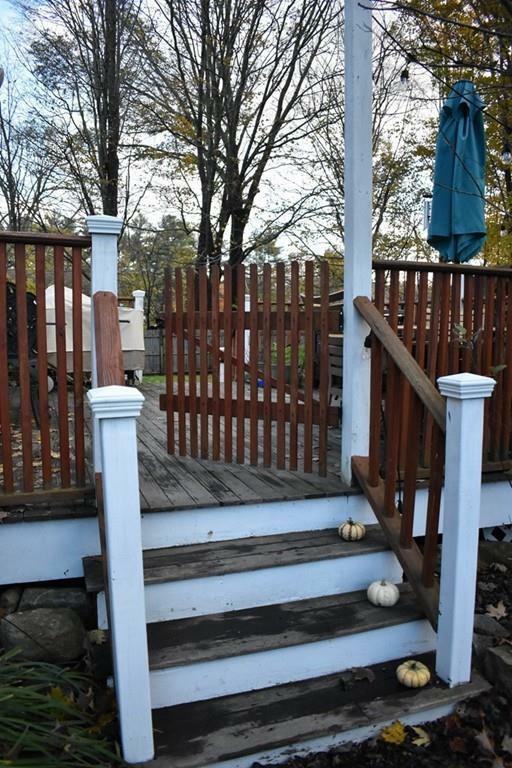 Sited close to Routes 95 and 1, along with a Commuter Rail stop in Rowley make this home an easy commute to any location.The fenced in yard has lots of privacy for entertaining and play, plus a large storage shed. 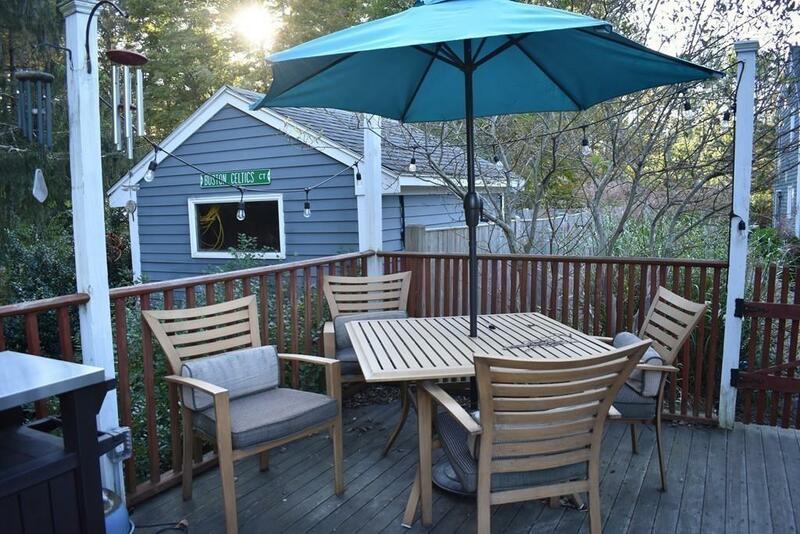 The home's updated kitchen has newer appliances, custom cabinetry and leads directly out to back deck. The dining room with bow window, living room with fireplace, home office, and a 3/4 bath complete the first floor. Upstairs, you'll find 3 bedrooms, with wide pine floors, and a full bath with tiled tub surround. Air conditioning, two zone Sonos home music system, 3 rooms of Philips Hue lighting and a programmable thermostat give this home a high tech presence. Great condo alternative! Enjoy the serenity of a small town! 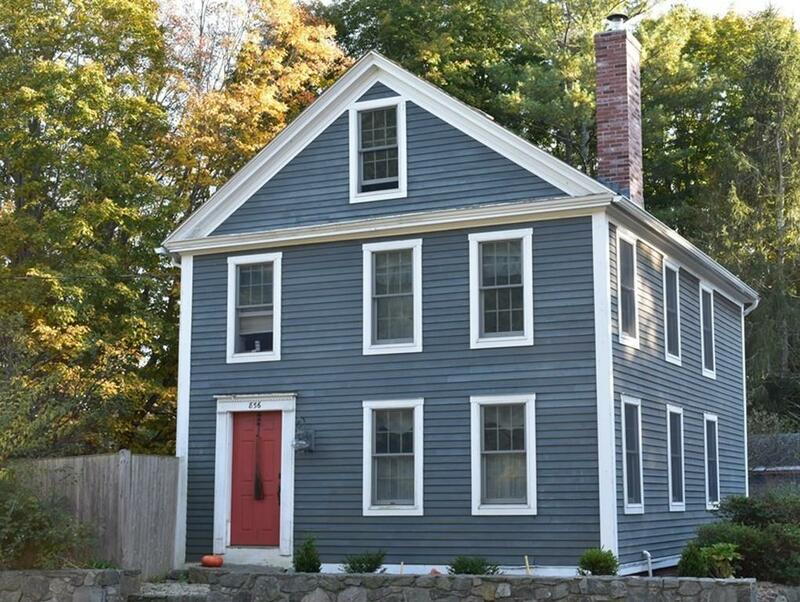 Listing courtesy of Susan Hacker of Coldwell Banker Residential Brokerage - Beverly. Disclosures All Measurements Are Approximate. Second Floor Fireplace Decorative Use Only. See Seller's Statement. See Attached Escrow-Email-Text-Notification. 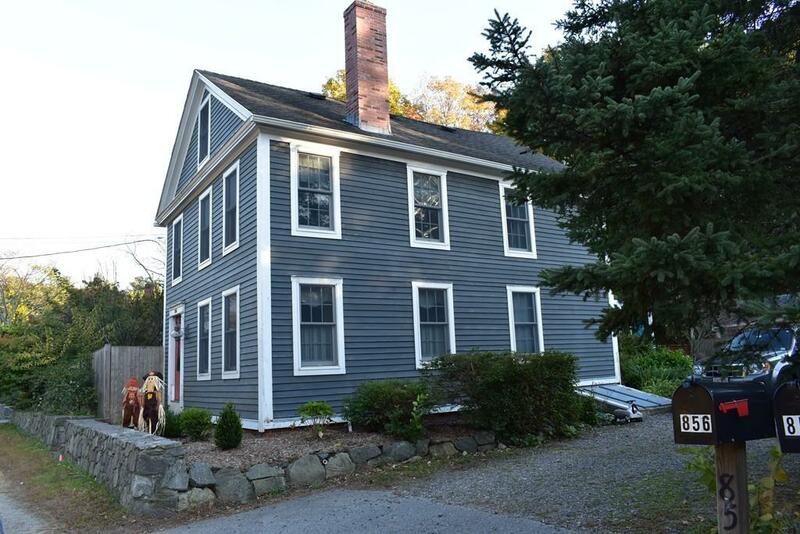 Listing provided courtesy of Susan Hacker of Coldwell Banker Residential Brokerage - Beverly.